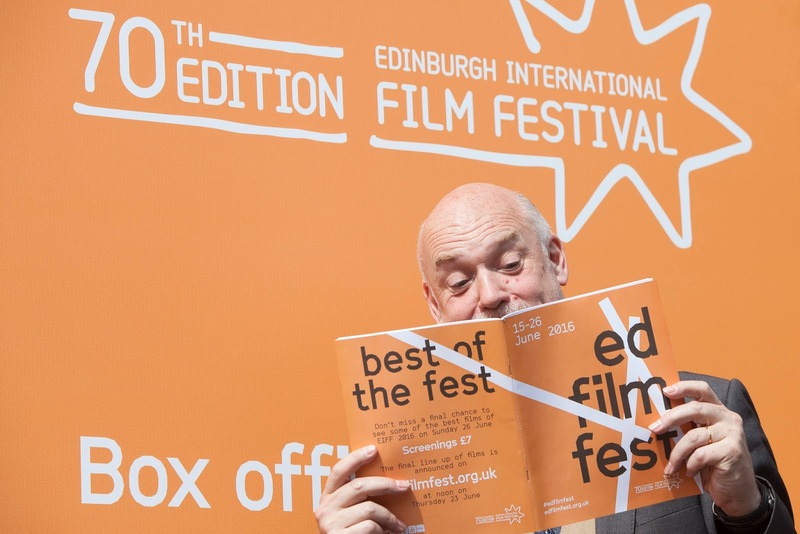 Yesterday was an exciting day at Edinburgh's Filmhouse on Lothian Road - not only did the Edinburgh International Film Festival artistic director Mark Adams unveil the outstanding line-up for the festival's seventieth edition, but there was cake from GBBO star Flora Shedden. Among the impressive line-up are bookending Scottish features Tommy's Honour and Whisky Galore which will open and close the festival. These films mark just two of the eclectic mix of Scottish cinema on offer. There are several intriguing homegrown features in the form of Brian Cox lead The Carer, Timothy Spall/Juno Temple drama Away and glamorous looking arthouse horror Seat in Shadow. Meg Ryan's Ithaca is among the pack of the exciting sounding American features with Patrick Wilson thriller The Hollow Point, Ed Westwick action flick Take Down, and Paul Rudd starrer The Fundamentals of Caring playing in the Scottish capital. As always we have an eclectic mix of European features to whet our appetite with two Gerard Depardieu films, Saint Amour and The End, Jeremy Irons' drama The Correspondence, Robert Pattinson lead The Childhood of a Leader and Francois Arnaud supernatural thriller The Man Who Was Thursday. 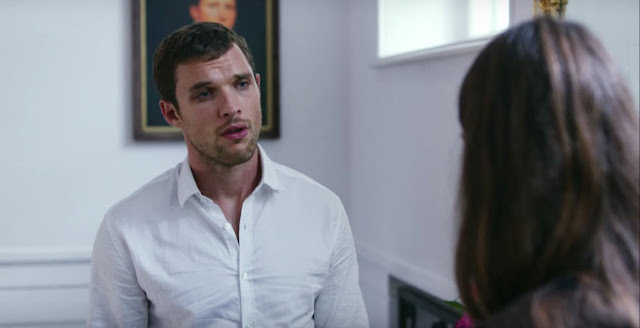 Excitement is building for Juliette Binoche drama Endless Night, whilst Ed Skrein starring Danish film The Model makes its UK premiere. The rest of the world is represented in a variety of Indian films, New Zealand's Hunt for the Wilderpeople and a mix of Japanese cinema. This is merely scratching the surface - we haven't even mentioned Kevin Smith's Yoga Hosers, Finding Dory, and Emma Watson thriller The Colony. We've included some highlights below to steer you in the right direction.Click the links for dates and tickets. Juliette Binoche leads this drama about two women attempting to survive life in the Arctic. Maria Palm and Ed Skrein star in this Danish film which explores a darker side to modelling. Think of it as a precursor to The Neon Demon. Jeremy Irons and Olga Kurylenko star in this drama which chronicles the long-standing affair between a professor and astrophysics student. 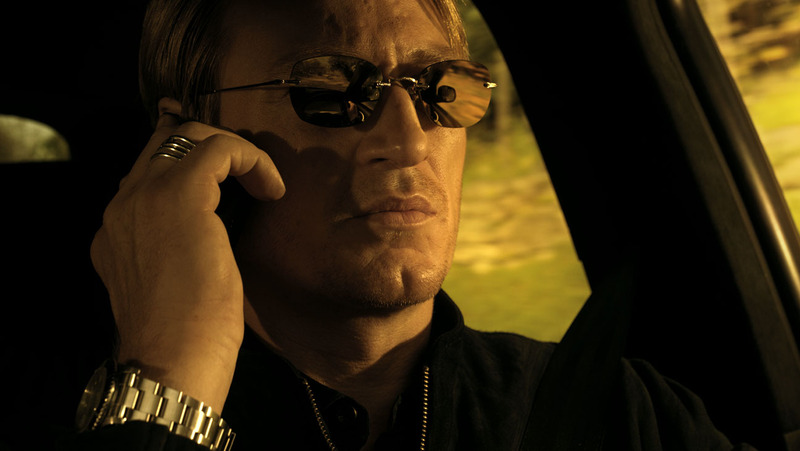 This French action thriller is said to have an old fashioned charm with tense shoot-outs and high speed chases. Meg Ryan directs and takes a supporting role in Ithaca, a tale of a telegram delivery boy during WWII. The actress has assembled a stellar supporting cast including Tom Hanks and Sam Shepard. 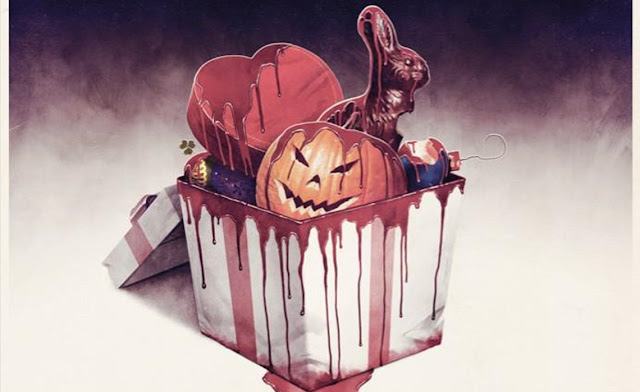 This horror anthology looks at a series of frightening festivities from Easter to Valentine's Day with a style ranging from truly disturbing to darkly comic. Kevin Smith and Gary Shore are among the filmmakers, whilst Seth Green and Lorenza Izzo make acting appearances. 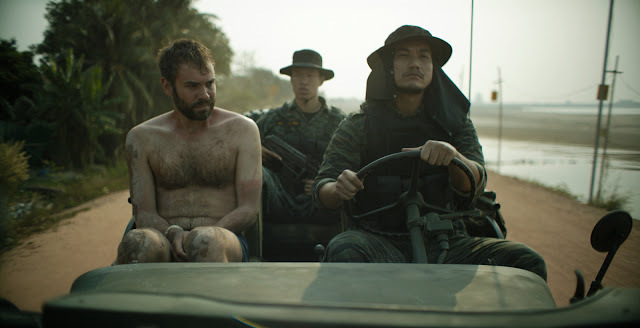 EIFF has the European premiere of River - an atmospheric thriller set in a Southeast Asian paradise that sees a doctor wrongfully acused and going on the run. 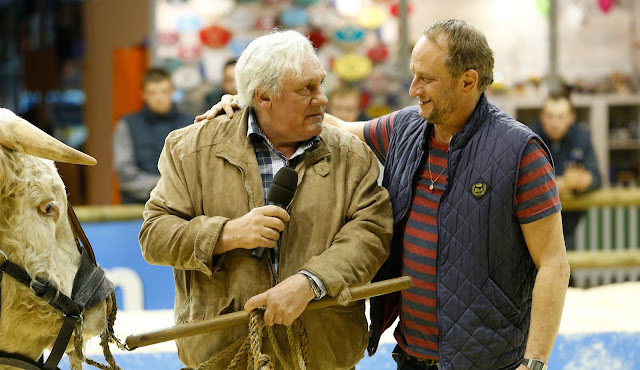 This oddball comedy sees Gerard Depardieu take the role of a recently widowed farmer who takes his middle-aged son on a boozy journey through France. We wonder what attracted Depardieu to the role? 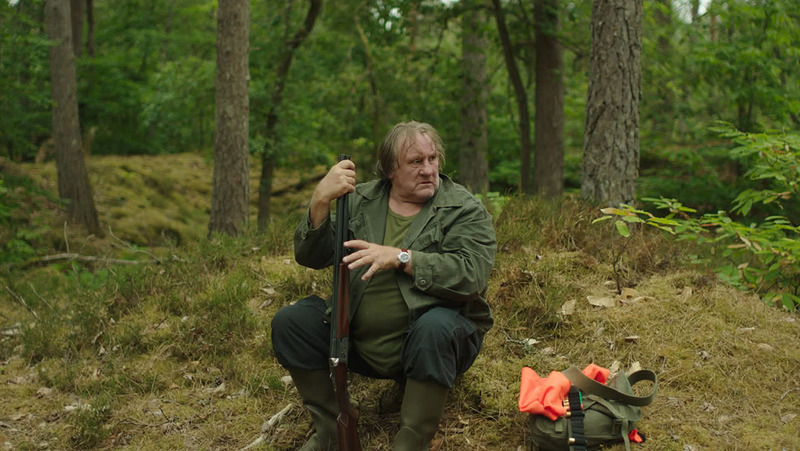 This second Depardieu flick of the festival will appeal to arthouse fans as its an existential thriller following a man's bizarre hunting trip through the woods. Colour is excited. Of course, there are hundreds more choices. Check out the full programme here. Buy tickets from May 27th.